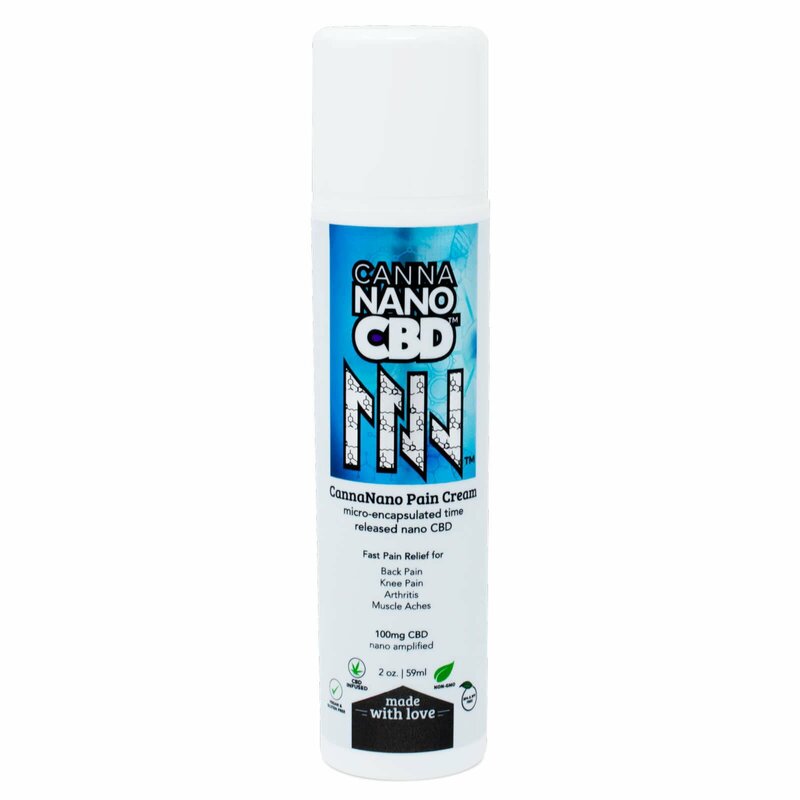 Get a continually cooling, instant soothing pain relief with CannaNano CBD Pain Cream “Ease Cream“. Combining time-released Cebidiol, micro-encapsulated, with stimulating menthol and 8 homeopathic ingredients. Adding rosemary and lavender essential oil combine for maximum natural relief of aches and pains. Our gel cream is perfect for applying after extreme activity, and has been proven as an effective and fast working as an FDA approved OTC topical pain relief solution. Buy CBD Pain Cream here, at the 100% Legal & Safe Online Store of CannaNanoCBD – Get it direct! Dosage Recommendation – apply to areas requiring pain relief once daily or more often as required. Rub into skin like lotion and allow ingredients to take effect. This is the BEST CBD product for pain that I’ve used. I even got a friend of mine to use it for her shoulder injury. It’s a lifesaver.